Hello World! We just finished our work in punjab. it was an amazing time. PLease see our pages and videos! @ PunjabiDoc! 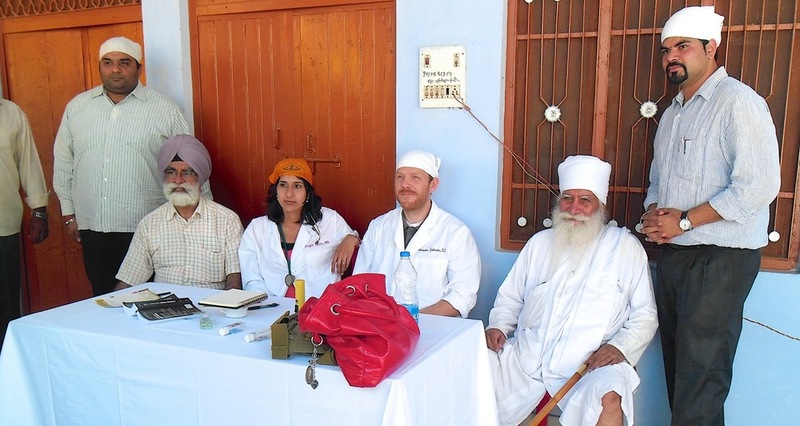 At Punjabi Doc, our mission is to provide health awareness and healthcare to rural populations of Northern India. Our focus in recent years has been the large addiction issue that has impacted Punjab. We work closely with addicts and their families to allow patients to heal their physical and psychological health. We work towards assisting them to return to a "normal course of life mentally and physically" after they have had the appropriate care. Lush greenery and fertile lands of Punjab are becoming a target for widespread drug addictions in our young people. Punjab's healthy future is threatened by increased drug use, poor family structures and a lack of education. We aim to educate and protect the young generation of Punjab but we cannot achieve our goals alone. Find out how you can help. Find out about our organization, mission, our methods, and the results of work both in Canada, USA & India.